We are the scrappy team that hosts online marketing campaigns, builds websites and advises some of the world’s biggest brands. SmartSocial.com helps millions of parents/educators all over the world to keep their kids safe and smart online. MediaLeaders.com build the website and manages it full time with our team of experts. Result: Our staff is able to protect people all over the world on digital safety using tools that scale (and we have fun doing it)! BlogPRWire.com helps brands to connect with our 4,000+ family friendly influencers. We build this site to help brands weed through the complexity of influencer marketing (and host meaningful campaigns with relevant bloggers/influencers). BlogPRWire.com helps brands to connect with our 4,000+ family friendly influencers. We build this site to help brands weed through the complexity of influencer marketing (and host meaningful campaigns with relevant bloggers/influencers). 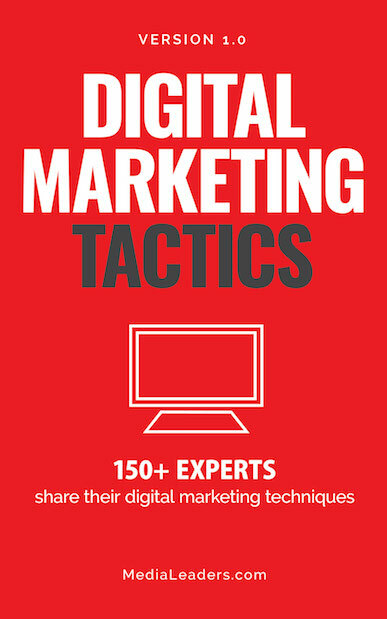 Each of our campaigns helps major brands to shine online in an authentic manner. 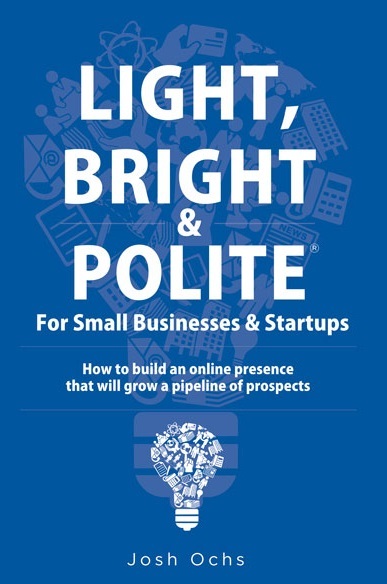 Josh Ochs is the author of the bestselling book “Light, Bright and Polite” and he travels the country teaching 30,000 brands, professionals and students how to shine online to build a strong online brand. With a background in marketing at Disney, Josh is no stranger to the realities of marketing himself in a way to quickly win over others. Josh has been quoted and featured as a source in Forbes, CBS News, KTLA, KFWB radio, is a guest lecturer at USC and UCLA and a frequent personality on radio shows nationwide.